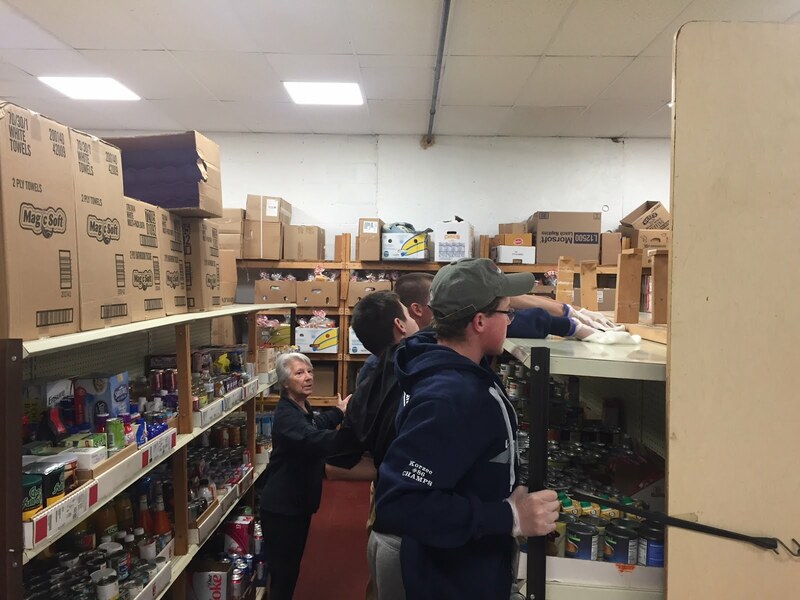 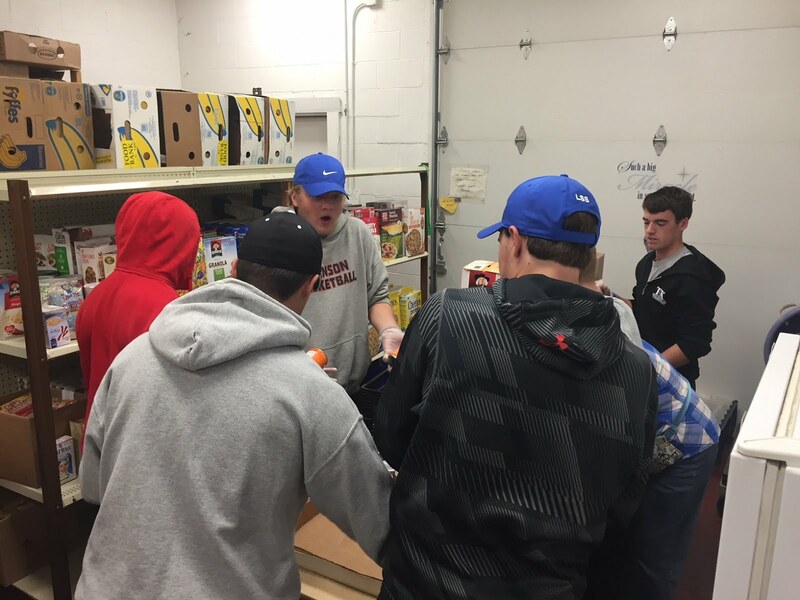 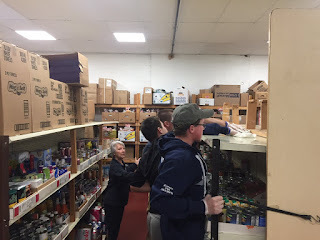 The Whitman Hanson golf team spent almost three hours at the Whitman Food Pantry this morning for their community service project. During their time there, players were able to clean, sort, and reorganize almost the entire pantry. 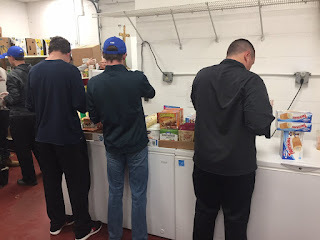 Each player took their role today seriously, maximizing their efforts in order to show their appreciation for all the good fortune and support their community has provided them over the years. 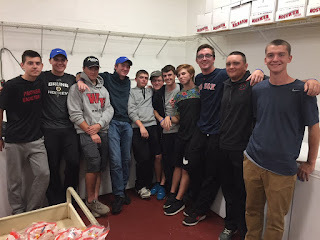 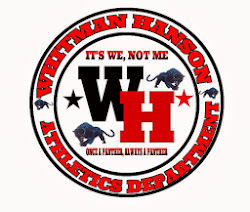 As the regular season comes to a close, with only one final match against Hanover on Monday, the team is still hungry to end the season with a win; their strong play as of late has them excited for the state tournament qualifying round held at Easton Country Club on Tuesday, Oct. 24.